If you are visiting `Havana you definitely have to enjoy the sunset or a drink upon a rooftop in the Old City. 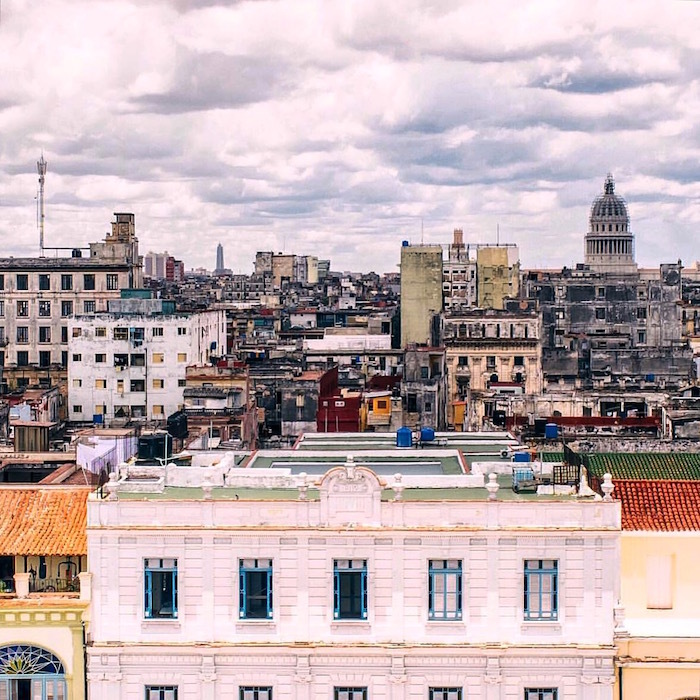 Here you can find a short list of the best rooftops in Havana. All of them are hotels but, of course you can get in and jump on the rooftop to enjoy the view. So here you go, enjoy these best rooftops in Old Havana! Located in Calle Obispo (really close to our amazing apartment we rent on AirBnB) is the world-famous hotel Ambos Mundos. As soon as you’ll get inside the lobby you will notice an old elevator in iron. It’s made with busbars so you will also enjoy the way up. Parque Central Hotel is one of the most exclusive (and expensive) hotels in Havana. This 5 stars hotel has a beautiful and lighted lobby but also an incredible rooftop with pool and restaurants. This is the best place to watch the park, El Capitolio and the National Theater. On the other side of the terrace you will also be able to see the sea, El Paseo and other iconic places. To be honest the restaurant is not so expensive considering the level of the hotel and you can stop there for a drink and for lunch. Only the hotel guest can use the swimming pool. Walking along Calle San Ignacio in Old Havana (corner with Amargura) you will find the beautiful Hotel Raquel. You will immediately fall in love with the amazing facade and the main lobby. The hotel combines baroque and art-nouveau architecture. The rooftop is not usually busy as the others are. In fact it’s more intimate and dedicated to the hotel’s guest. You can ask to visit the terrace and spend there some times enjoying the sunset together with a drink. Facing el Capitolio, just a little on the right, you will see a beautiful cornered facade. 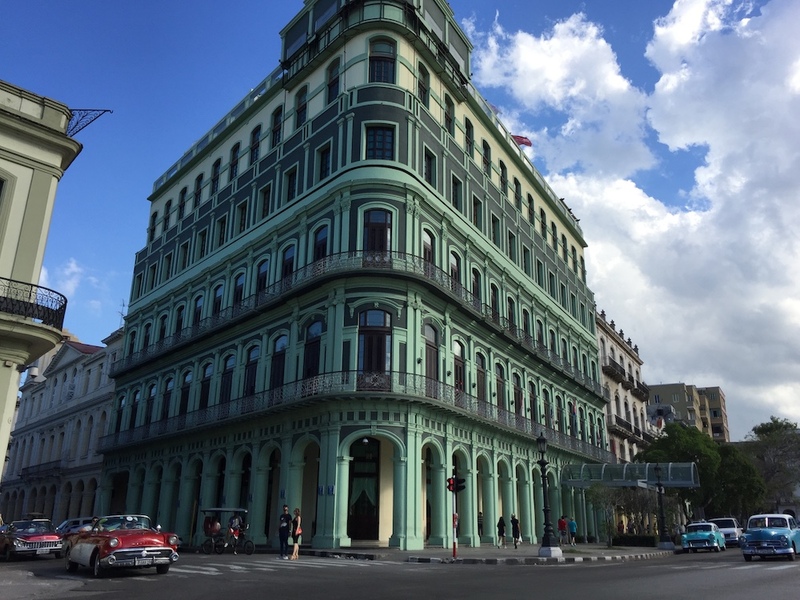 That’s the Hotel Saratoga, another historic place in Havana. Well, that was my short list about the best terraces and rooftops of the hotels. There are several amazing rooftops and I will list them in another post. 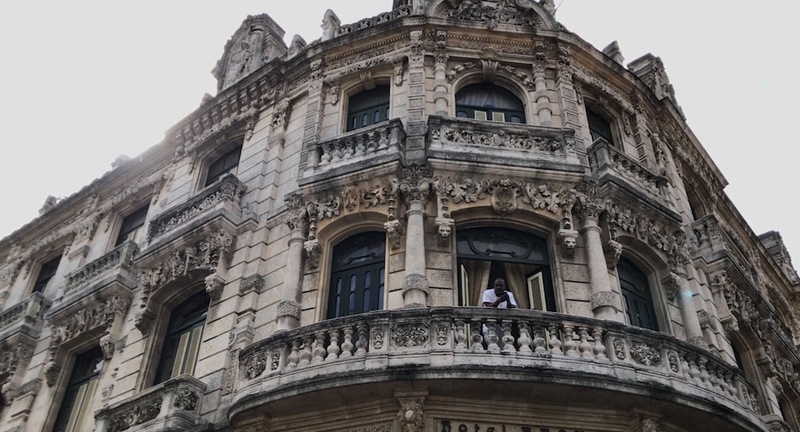 There are so many hidden gems in Old Havana ready to be discovered! Do you have any suggestions? 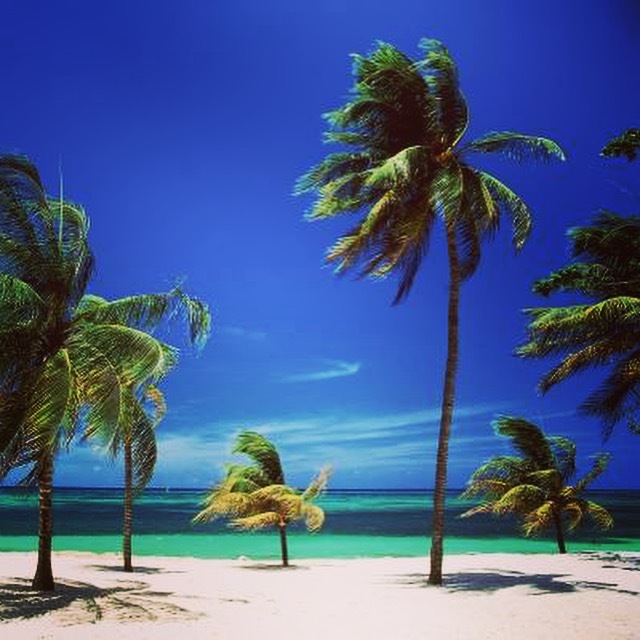 In the meantime enjoy Cuba and don’t forget to signup for the latest updates. Hello! 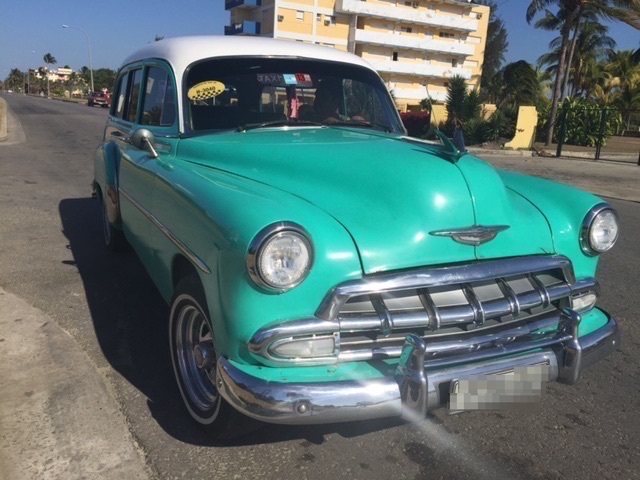 In this post I want to show you how to rent a car in Havana and have a safe experience in this amazing city. 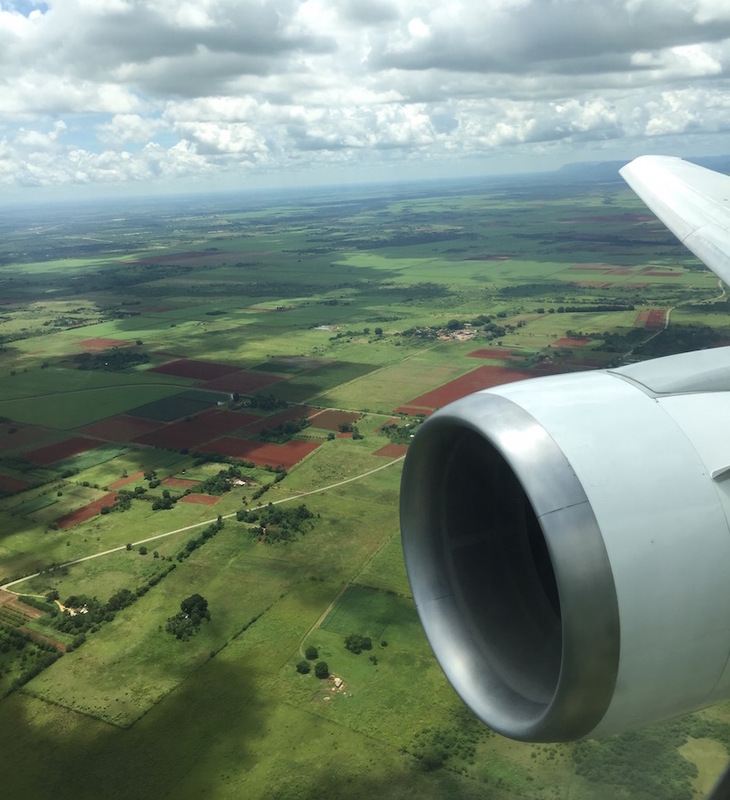 If it’s the first time you are traveling to Cuba you probably have a million of questions and things you want to know before jumping on your airplane. That’s why you have this blog! 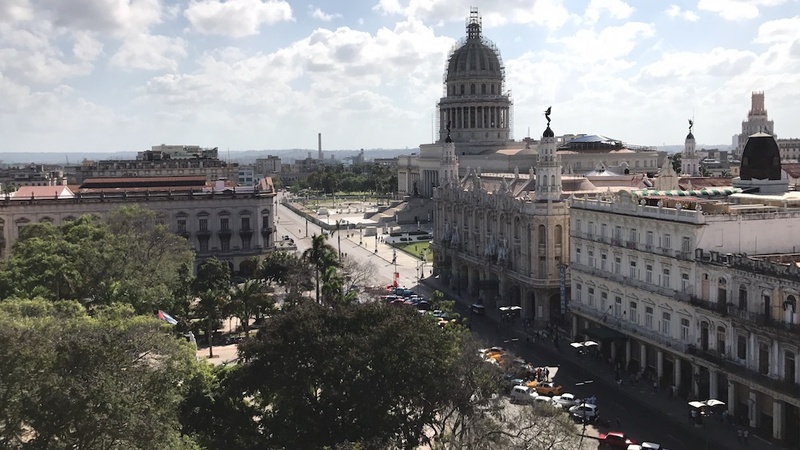 Havana is a large city divided in four main areas: Vedado, Old Havana, Miramar and Centro Havana. Especially if you are visiting the Old part of the city (which is the most fascinating and touristic one) you will have some trouble moving with a car. Most of the area is pedestrian only and there are not many parking. Also, there aren’t many rent a car in Cuba and the prices are definitely high. Furthermore the Old City is pretty chaotic and driving in the city might be a little tricky especially during the night time. 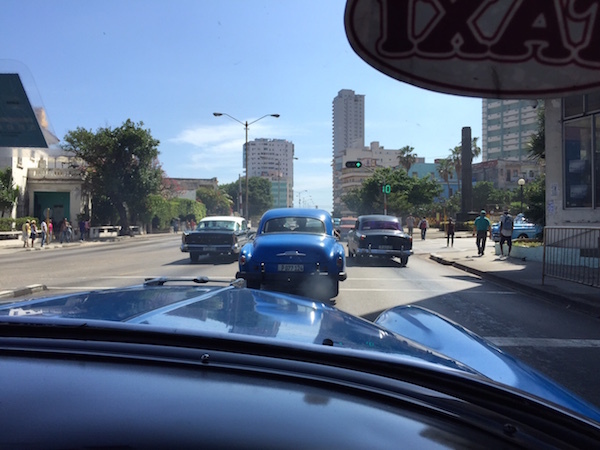 Since I think you don’t want to make your stay in Havana a problem the best solution I personally recommend is to have a private driver driving you around the city. It’s not that expensive and you don’t need to care about traffic and other dangers. Despite renting a car might be the best solution if you want to have a trip across the island, it is absolutely better for you if you move with touristic buses or with a private taxi as I’ve previously stated. 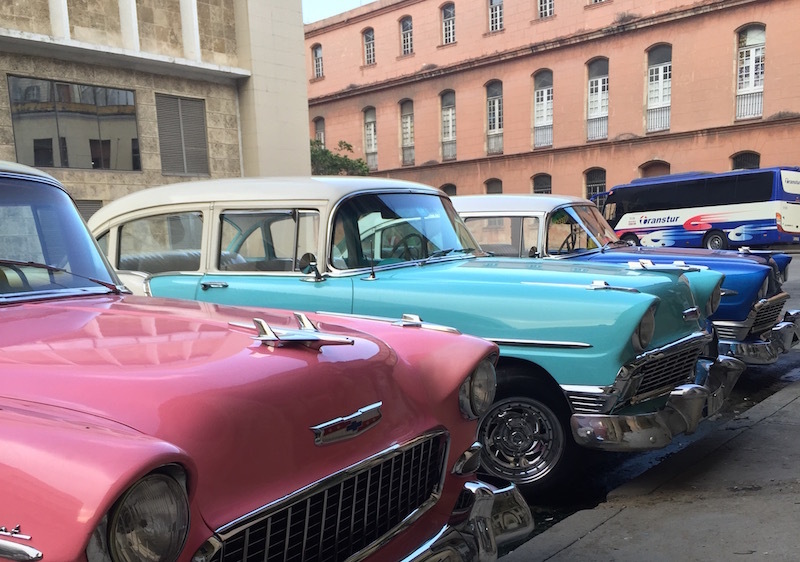 If you need help to book a car just click on the link below and you’ll be able to book your car in Havana. 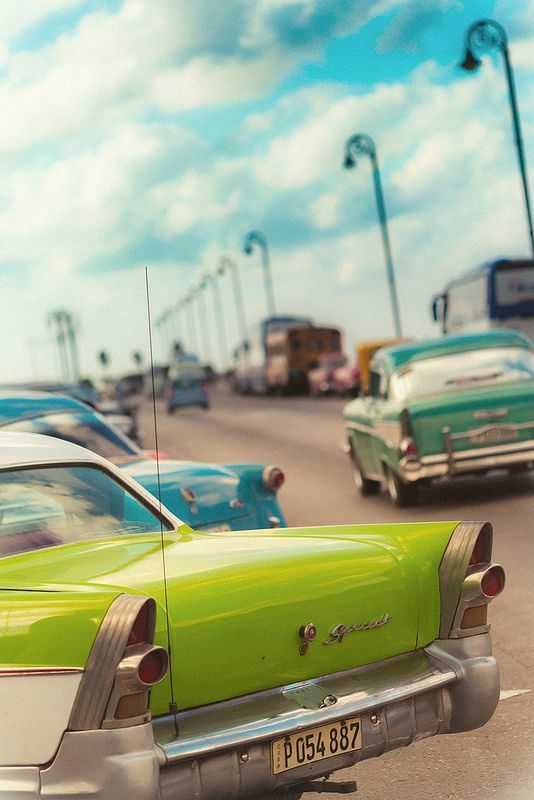 Are you looking to book a taxi at Havana airport? 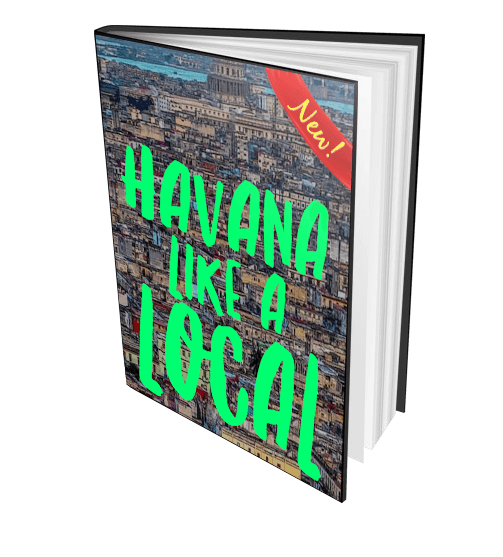 Your first impact with Havana and its airport will probably be a little bit shocking 🙂 In this post I am going to show you how you can do it easily (yes an old classic one!) and the options available. Most of the times, as soon as you get outside the airport you’ll see many chauffeurs running over you and asking if you need a ride. Some are the government yellow cabs. These cabs usually cover a standard fare around 30 cuc. These taxi are usually cars of the 80′, old but generally in good condition and with AC. On the other hand there are the famous classic cars or almendron. 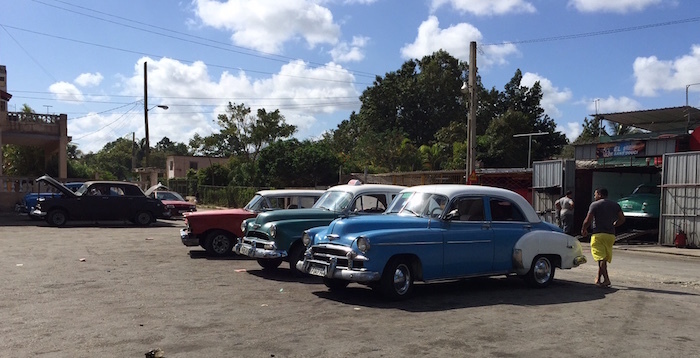 Most of those cars are private drivers or cuentapropista (small business owner) and, if they have a valid license, they can drive from the airport to Havana or Old Havana. The experience with an old classic cab is of course way memorable and fun. At the end of this page you can book a taxi from Havana airport so you don’t need to wait or find a transportation. It’s usually not that difficult to find these cabs once you get out of the airport but you need to pay them in local currency (CUC). Anyway there’s a cadeca (bank) just outside the airport and you can change your money right away. Based on the season and day of the week the airport might be less or more chaotic. Jose Martì International is the largest airport in Cuba but the amount of airplanes landing here it’s just incredible. Flights from all over the world are landing here and the structure and service of the airport is not really ready to host them. I know there’s a project to widen the structure, but so far it’s the only one option. Because of the relationship with the USA, tourism is increasing dramatically. Many Americans are ready to visit one of the most desired places ever. “Cuba also has seen a 14 percent rise in overall tourism. Arrivals from 206 counties from Jan. 1 to May 9 rose from 1,349,903 last year to 1,547,104 this year. Visitors from Germany were up 22 percent; France, 25 percent; the United Kingdom, 26 percent and Spain 16 percent. And those numbers are growing fast in 2016. You can then imagine how fast hotels and casas particulares are sold out because of this growth. I have noticed myself. Especially in the latest months it’s getting really difficult to find free houses. The same thing is happening with the transportation. In fact, sometimes isn’t that easy to find a free cab or to book one for an excursion or a tour of the city. The same thing might happen at the airport. 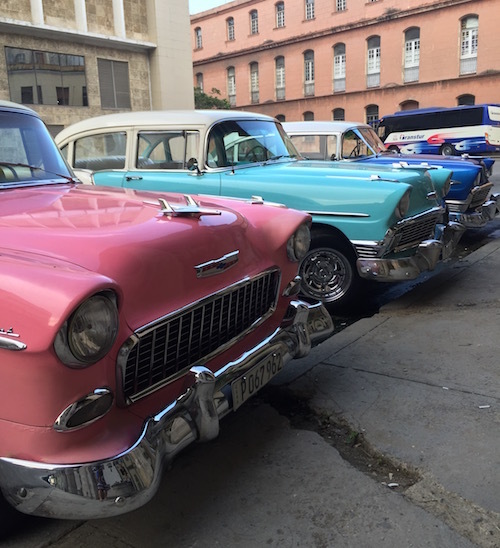 Since there aren’t new cars in Cuba (cars are not imported for large consumer) and tourism is growing, there’s an increased demand and a limited offer. Sometimes the requests are that much that isn’t easy to find a taxi available. So, how can you book a taxi at Havana airport in advance? There are a limited number of websites and online services related to transportation in Cuba. The embargo is still restricting most of the websites. If you want to book in advance your ride with a classic cab from the airport to your hotel or final destination I can help you. During the last months thanks to this blog I have helped friends and people to find solutions to their travel to Cuba and transportation. Below you can make a reservation of your taxi or almendron (classic cab) and a driver will pick you up at the airport. If you want to get rid of the taxi-stress book using the button below. 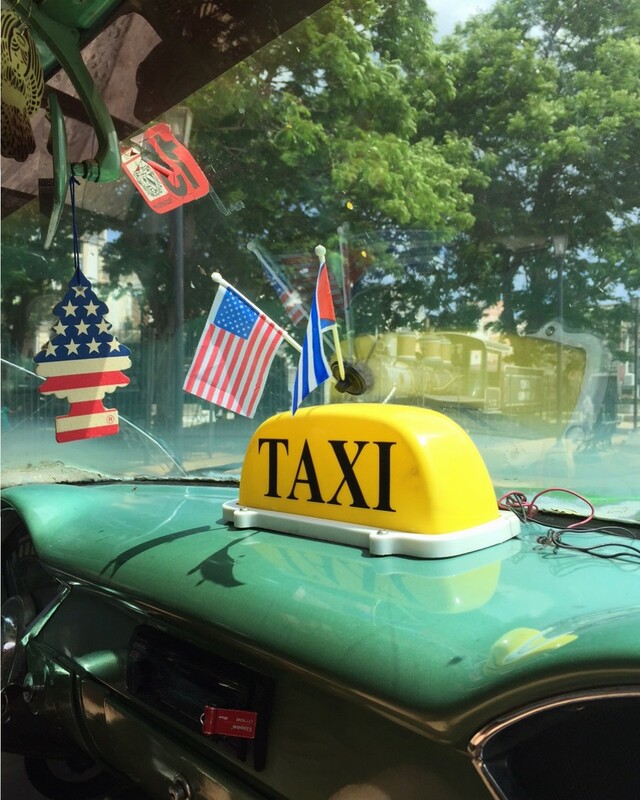 Hope this post about how to book a taxi at Havana airport helped you to show you the options available and what you can expect if you are visiting Cuba and Havana. I invite you to visit also my previous posts so you can discover more about the amazing Cuba and read some interesting tips! Are you looking for the cheapest flights to Cuba? You are in the right place! And if you are not, it’s a pity! 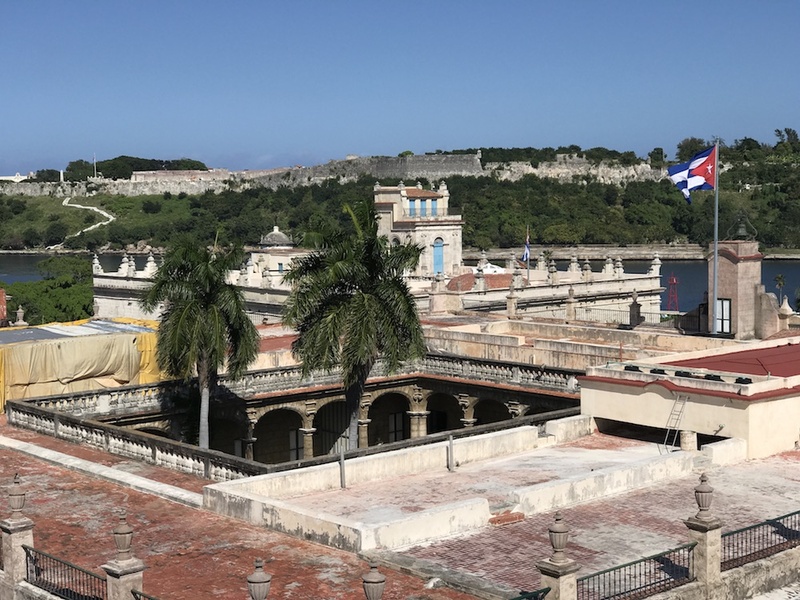 Cuba is amazing island and place to visit and now that the relationships between Washington and Havana are getting stronger, you are almost free to buy your ticked and explore one of the most fascinating place in the world! I have a good news for you: YOU are in the right place! Here in Cuba2Day we have all the information you need to know if you are booking or planning a travel to Cuba. As you know, it wasn’t easy for an American citizen to explore the island. You needed special permissions and match specific requirements. And even if you had that, you cannot flight directly to Cuba. Very soon several flight companies will start promoting direct and cheap flights but now only a few companies allow you to book it. As of today I have found the following websites particularly useful and cheap when it comes to book a flight to Cuba. I have listed them in order of relevance, then is up to you to have different researches and find the best solution for you based on the place you are traveling from. This was one of the first website available where it was possible to book a flight to Cuba from the USA. Here, you will find several destinations you can flight from the US to Cuba. Is it very user-friendly and you can start research in minutes. I’ve already talked about this website in a previous post. This is the national Cuban fight company.Here you can find flights from several destinations around the world but not from the US. Also, I suggest you to use this website if you are looking for national flights. For example if you need to move in Cuba from a city to another. Here you’ll find different destinations available where to start your travel but not from the US. You can pick your location and the search engine will start looking for the best options available. Of course you already know this website. What you probably don’t know is that you can also book a flight as an American. In order to do that you need to use the Canadian version of the website (.ca). 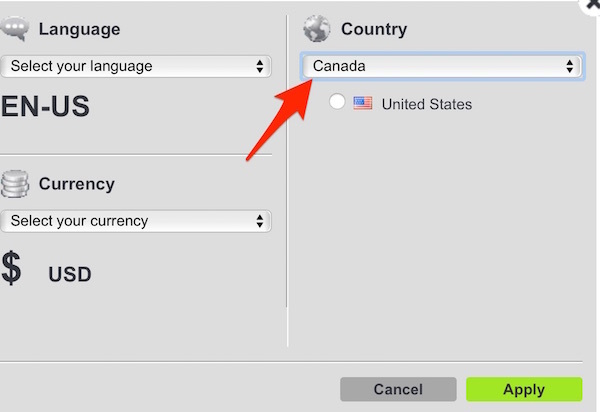 To switch from the US version to the CA version, you just need to change the country in the website settings. Just click on the flag you see on the top of the page and change it from US to Canada. Now, you’ll be able to display the flight to Cuba even if you are from the US. The websites I have listed above are more specific for a travel to Cuba and the first one is perfect if you are from the United States. 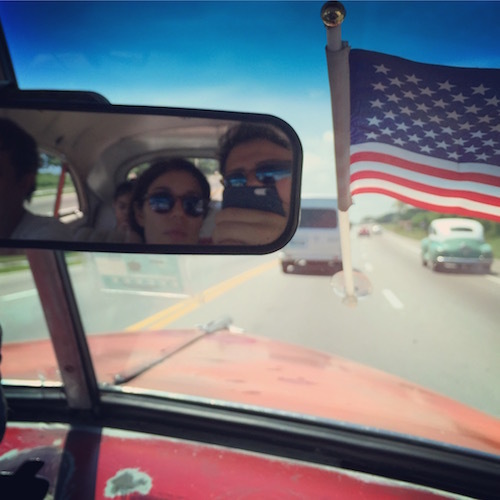 This is a very hot moment for the tourism in Cuba and there’s a huge increase of requests. It has been calculated that by 2016 the tourism boost will be +40% and most of the people will come from USA. One of the major issues today is the accommodation. In order to host that huge request, many hospitality companies are building new hotels. Today, especially in the high season, isn’t easy to find a place to stay. Here on Cuba2Day, I have listed some apartments you can rent in Havana. You can find it HERE. 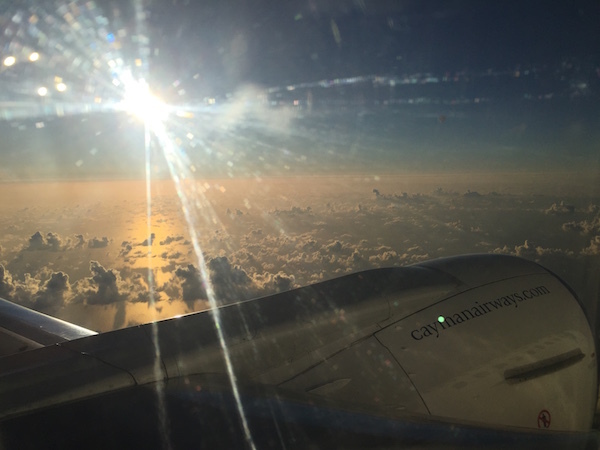 Hope this post about the cheapest flight to Cuba helped you in your research! Also, fill free to ask me whatever you need about your travel to Cuba. You can drop me a message in the comments below, or you can reach me out in “contact”.